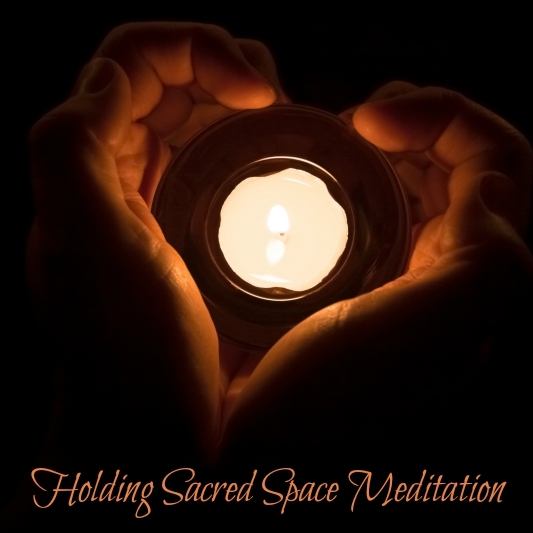 This meditation allows you to hold sacred space for a loved one who is dying. After your have completed your purchase, you will receive an email with the download link. This meditation is 82.2mb to download and the link will expire 7 days after purchase.